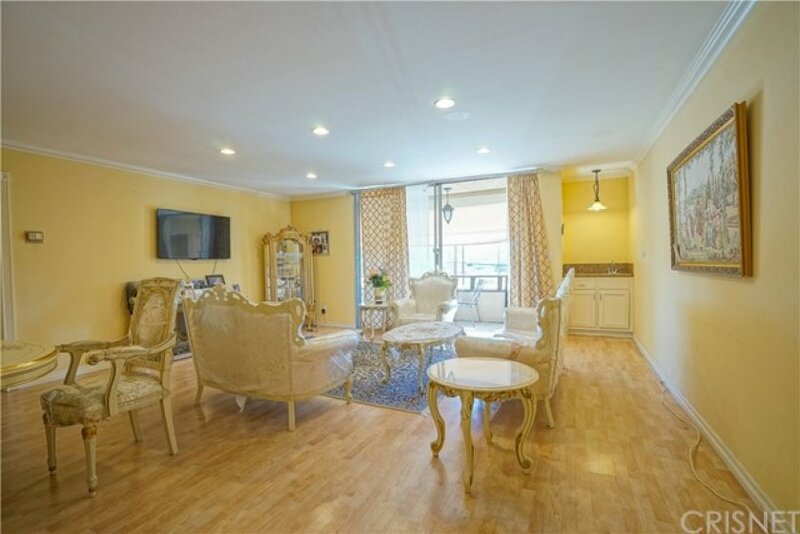 Situated in the heart of Encino, this recently updated turnkey condo is flooded with lots of natural sunlight. Open concept living room, dining room, wet bar, and spacious balcony are perfect for family living and entertaining your guests. 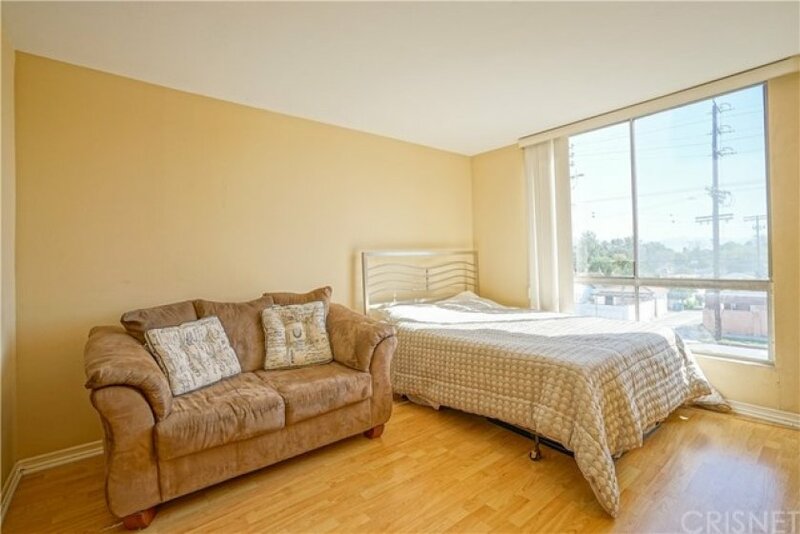 This unique unit features two master suites perfect for enjoying or subletting. 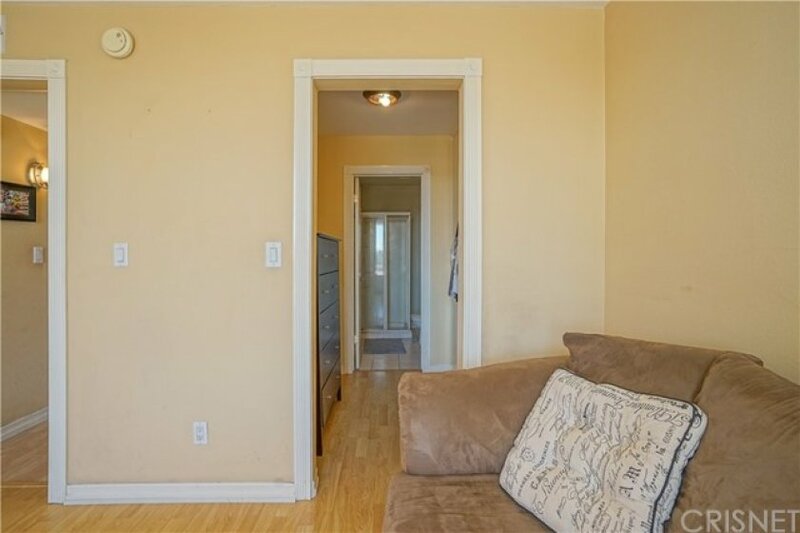 Bright and spacious master bedroom includes walk-in closet, in-suite bath, and double sinks. 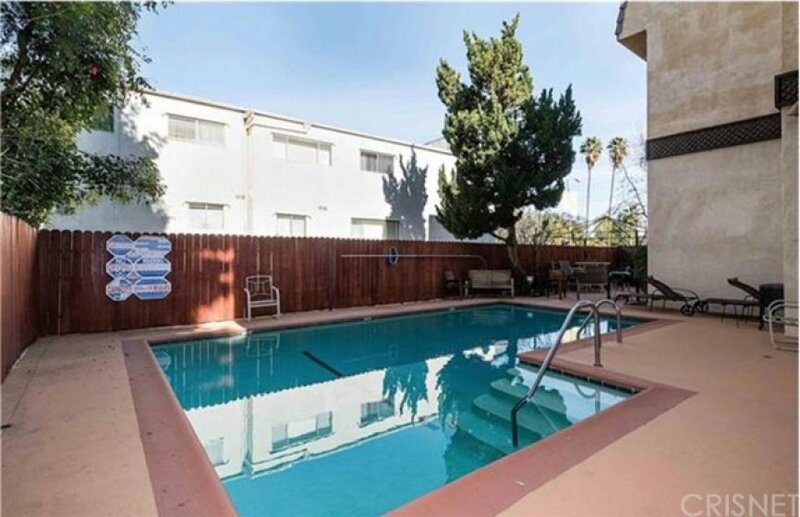 This quiet and clean building offers a swimming-pool, BBQ, and seating area ideal for enjoying sunny California. 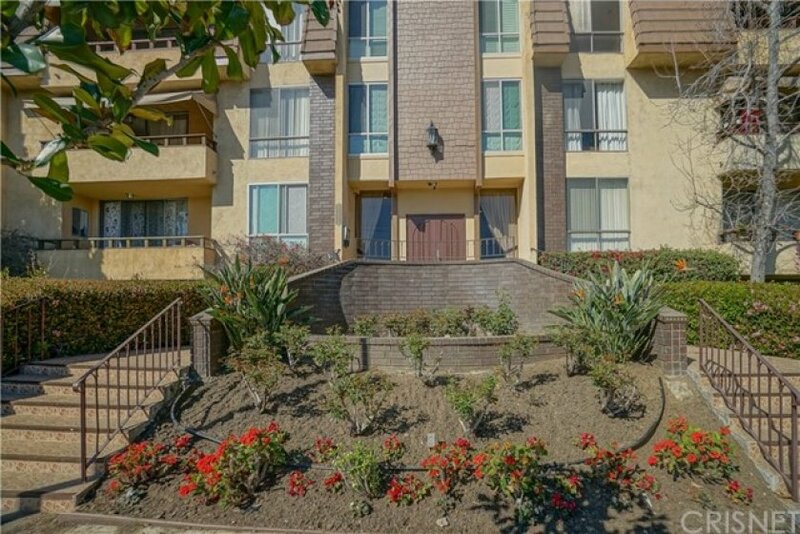 Close to Ventura’s shops, parks, and restaurants with easy access to the 101 and 405 Freeway. Exceptionally low HOA of $294/month. This unit will not last! Listing provided courtesy of Michael Rabbani at Rodeo Realty.